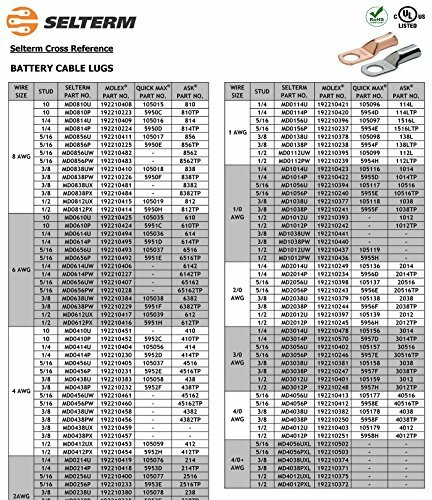 Product prices and availability are accurate as of 2019-04-19 12:06:40 UTC and are subject to change. Any price and availability information displayed on http://www.amazon.com/ at the time of purchase will apply to the purchase of this product. 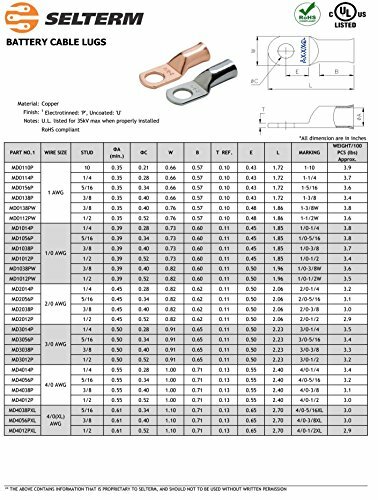 SELTERM Marine Grade Copper Lugs are manufactured using industry leading processes to guarantee a high-quality product. 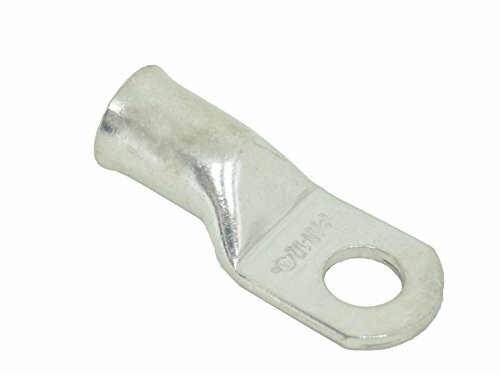 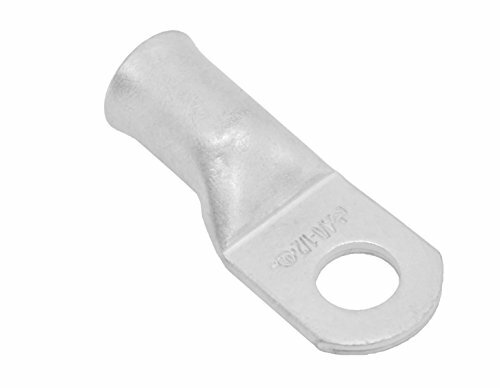 The Battery Cable lugs meet S.A.E conductivity standards and are tested to UL 486 with voltage rating of up to 600 V. To ensure corrosion resistance the tin-plated lugs are salt spray tested to ASTM B 117.